Catherine Denton: Crooked River is a Must-Read! Crooked River is a Must-Read! To say that I've been dying for Crooked River to come out is the understatement of the year. 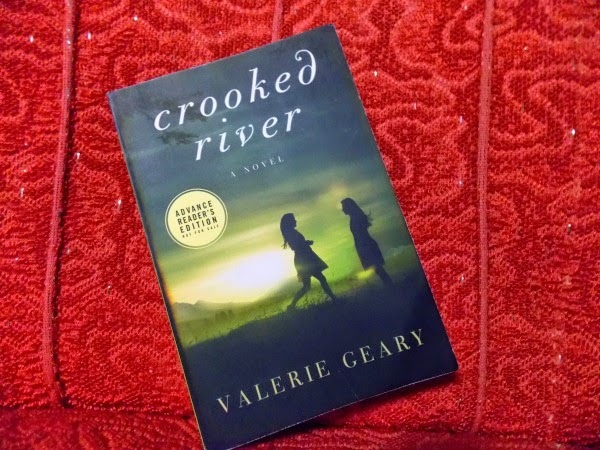 I was thrilled to receive an advanced reader copy from Valerie this summer and could not put it down! I've been waiting to sing its praises ever since. I am rarely surprised by a book but I was astounded by this one. 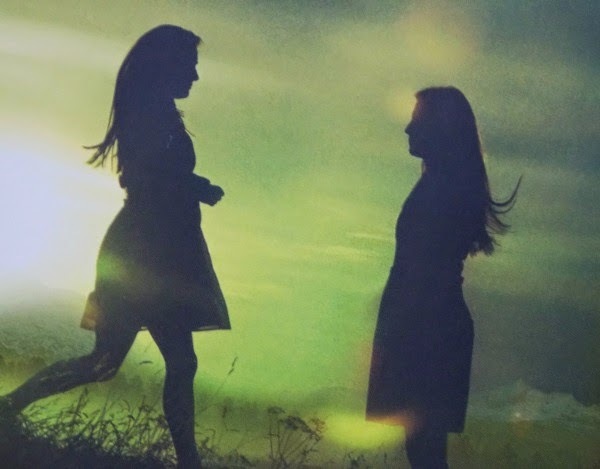 I was swept away by the beauty of sisterhood and bravery between the two main characters. Two sisters, having survived their mother's death, are sent to live with a distant bee-keeping father who they've rarely seen. Within the first pages of the book, the girls come across a dead body floating in the river and must decide whether their father had anything to do with it. The suspense will keep you reading late into the night, while the tenderness between sisters will move you to tears. I don't want to spoil anything about this delicious story, but I will say, it's a must-read! The writing, the story, the characters ~ oh my! 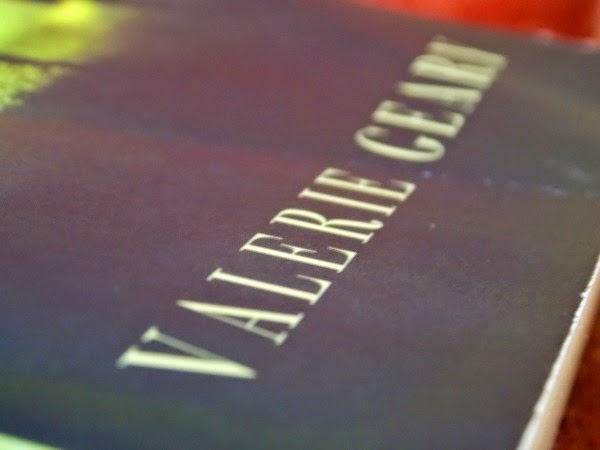 Valerie Geary's storytelling is the stuff of magic. Crooked River is her breakout novel and I expect to read many more from this spellbinding author. AWESOME! PUTTING IT ON MY LIST. LOVE YA CUZ. This past week has been a whirlwind, so I'm a little late in stopping by to say thank you thank you!! This post warmed my heart.